Better Hearing Australia WA (BHAWA) is a non-government organisation which aims to improve the lives of adults with hearing loss, as well as their families, friends and employers throughout the State. BHAWA assist people with almost every kind of hearing loss and provide Aural Rehabilitation, Lip Reading and Auslan Conversation classes. BHAWA support West Australian Deaf Arts and provide social interaction opportunities for every West Australian with a hearing loss. Deafness Forum of Australia is the peak, national not for profit organisation that represents the one in six Australians who have a hearing impairment, a chronic disorder of the ear, are Deaf or deafblind, and the families who support them. Deafness Forum’s objective is to provide timely and realistic advice to government on strategic public policy development and practice reform. 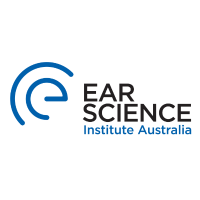 Ear Science Institute Australia is an independent not-for-profit organisation, dedicated to improving the lives of people with ear and hearing disorders. We achieve this vision by supporting people with ear and hearing disorders through our four pillars of clinical services, research, education and treatment. We provide internationally recognised clinical services to over 40 000 Western Australians through our Lions Hearing Clinics and Ear Science Clinic, which is the largest cochlear implant centre in Western Australia. All of our clinical services incorporate the latest scientific discoveries from our Ear Science Research Team and we share our research findings through our Ear Science education program, which trains every medical student in Western Australia. 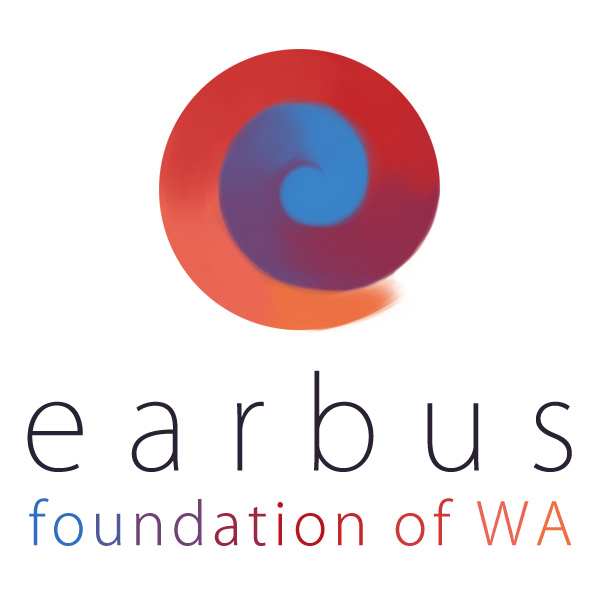 Earbus Foundation (EFWA) is a WA-based Children's charity that is successfully reducing the incidence and impact of middle ear disease in Aboriginal and at-risk children in our state. The mission of EFWA since its establishment in April 2013 is to reduce the incidence of middle ear disease in Aboriginal and at-risk children in Western Australia below the World Health Organization “pandemic” benchmark of 4%.EF WA is an ethical, low fixed-operating cost organisation. We deliberately focus our energy on programs and services, not on infrastructure. A team of 20 consultant Clinicians (Doctors, ENT Specialists, Audiologists and Nurses) supports our fortnightly visits to regional WA. Earbus Foundation also runs the newborn hearing screening program in private maternity hospitals across WA, provides audiology services to regional WA and offers a diagnostic hearing assessments for children at its Wembley clinic. Cicada is a support group that meet every third Wednesday of each month at Royal Perth Hospital in the ENT/Audiology rooms. Cicada give support for their members and their families who have had hearing implants of various types. Cicada also provide social outings, auditory and listening exercises, and rehabilitation and communication training, and provide up to date information to help the individual to be better informed of various updates on hearing implements that could help them to communicate in the hearing community and with their families. Cicada do not have a website but can be contacted through Deafness Council WA. Australian Hearing is the nation’s leading hearing specialist and largest provider of Government funded hearing services. 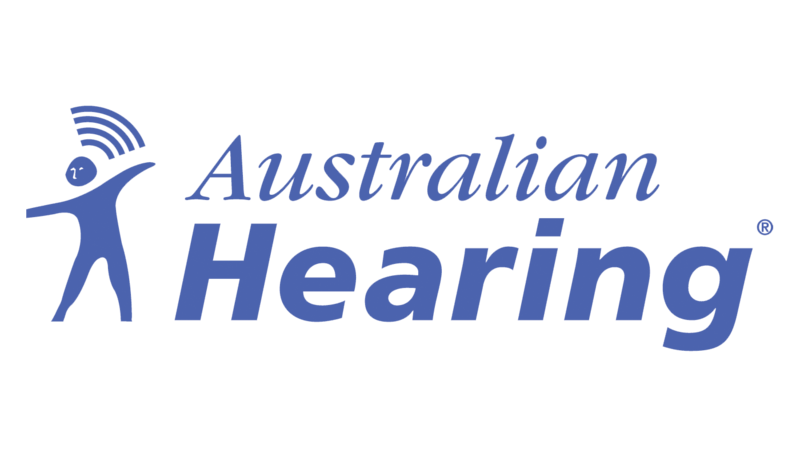 Established in 1947, Australian Hearing is a statutory authority constituted under the Australian Hearing Services Act 1991, and reports to the Minister for Human Services within the Human Services portfolio. They focus on providing hearing health services through a national network of hearing centres and undertaking research through the National Acoustic Laboratories (NAL). Services include assessing hearing, fitting hearing devices and providing counselling and rehabilitative programs to enable eligible clients to manage their hearing impairment. Many of their audiologists specialise in particular fields of service delivery. These include pediatrics, adults with complex rehabilitation needs and outreach services to Aboriginal and Torres Strait Islander clients. The WA Foundation for Deaf Children (WAFDC) aims to make a difference to the lives of deaf children and their families, from cradle to career by providing credible information, practical knowledge and training; connecting people and encouraging friendships; supporting the development of life skills and career prospects for children and advocating for the deaf sector. WAFDC strive to be the change agent and central support hub that gives every deaf child and family the knowledge, networks and confidence they need for a happy childhood along with the life skills and resilience they can carry through to the next stage of their lives. West Australian Deaf Arts (WADA) was founded in 2010 and is auspiced by Better Hearing Australia WA (BHAWA). WADA shares an understanding of Deaf culture with the Hearing world and is open to people with no Arts background or experience, and those that have experience in the Arts and would like to share and grow their passion and be a part of an exciting initiative. 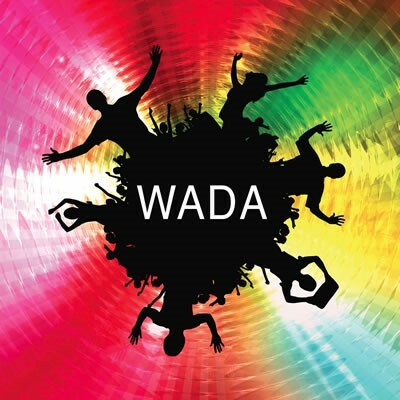 WADA offers an opportunity for people with differing and multiple disabilities, to explore their creativity and imagination in a supportive environment. 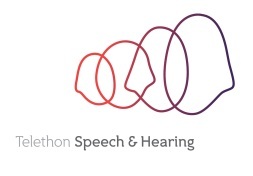 Telethon Speech & Hearing (TSH) is a Western Australian based not for profit charity, registered NDIS provider and independent school assisting children with hearing, speech, and language impairments. TSH recognises the impact of caring for a child with hearing loss can have on the family peer and specialists support services for the parents. A multidisciplinary range of on-site services gives families the convenience of one location and the comfort of dealing with one inclusive, professional organisation to help children reach their potential. After 50 years of service, our early intervention programs have been finely tuned to ensure every child suffering from hearing loss and speech/language impairments are given the best possible chance in developing critical skills needed to succeed academically and socially in their communities. The WA Deaf Society aim to put customers first; providing services in Employment (DEAFinite), Children’s Services (LEAP language early access program, Auslan For Families, home based support and learning), Community Services, SLC (Interpreting Services) and social opportunities. WADS is NDIS ready and can also offer support for NDIS transition and packages through our Support Workers and Community Services Staff. Drop by and see us at 46/5 Aberdeen St East Perth or contact us at wadeaf@wadeaf.org.au for all enquires. COMFUSION PTY LTD are our website partners that developed and designed our website. Their mission is to provide a professional, reliable and valuable service to their clients that exceeds their expectations and empowers the growth of their business.